The Delhi Metro Rail Corporation (DMRC) has invited expression of interest from banks and non-bank entities to install ATMs in Metro stations across Delhi-NCR. 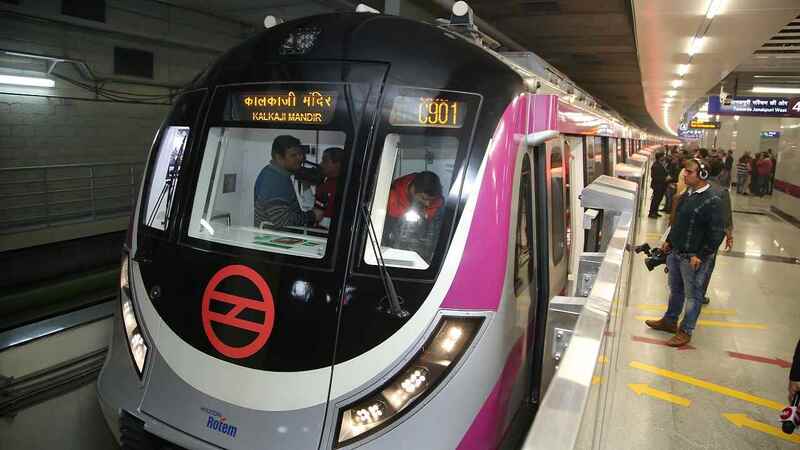 Delhi, Metro Rail News: Soon all Delhi metro stations will have ATMs as Delhi Metro is planning to install at least one ATM machine on every station on its network. In a move that will benefit daily commuters as well as enhance revenue earned by the corporation. “Currently, 175 stations already have one or more ATMs, but with the rapid expansion in 2018, the idea is to cover the entire network with the ATM facility in 2019,” said a DMRC official. for the last-mile connectivity for travelers, DMRC started service in collaboration with cab aggregators like Ola and Uber through the kiosks at the stations in December. The kiosks will provide the commuters with booking facility, information about location and status of the booked cabs. Currently, the Delhi Metro spans over 317 km with 231 stations.